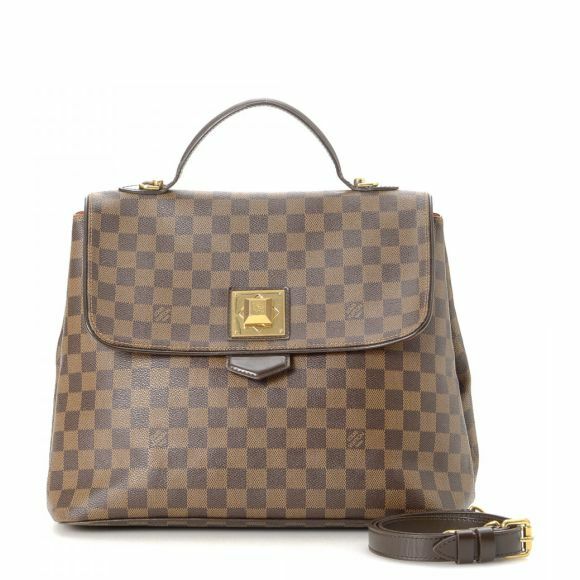 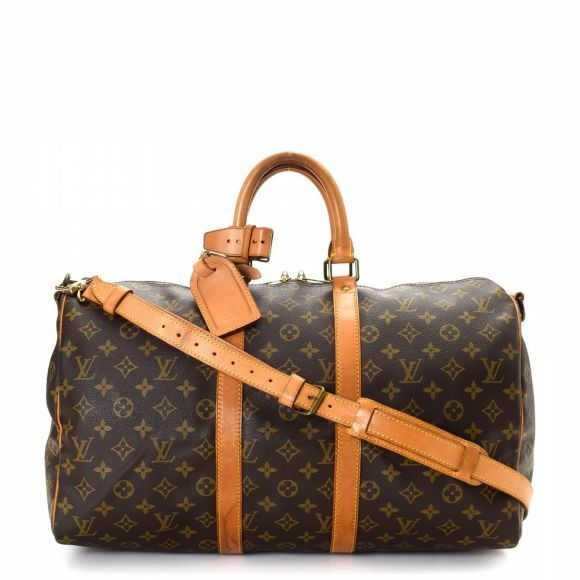 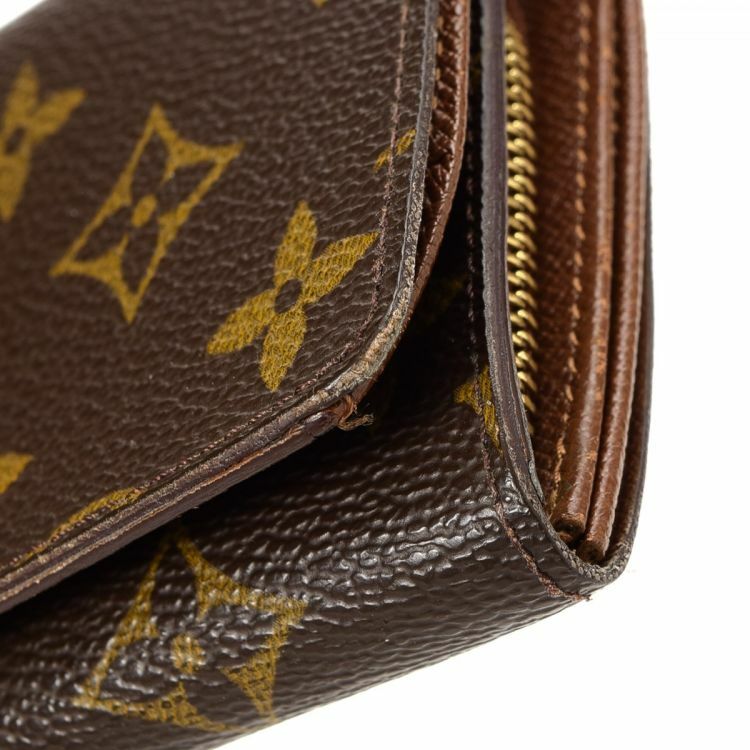 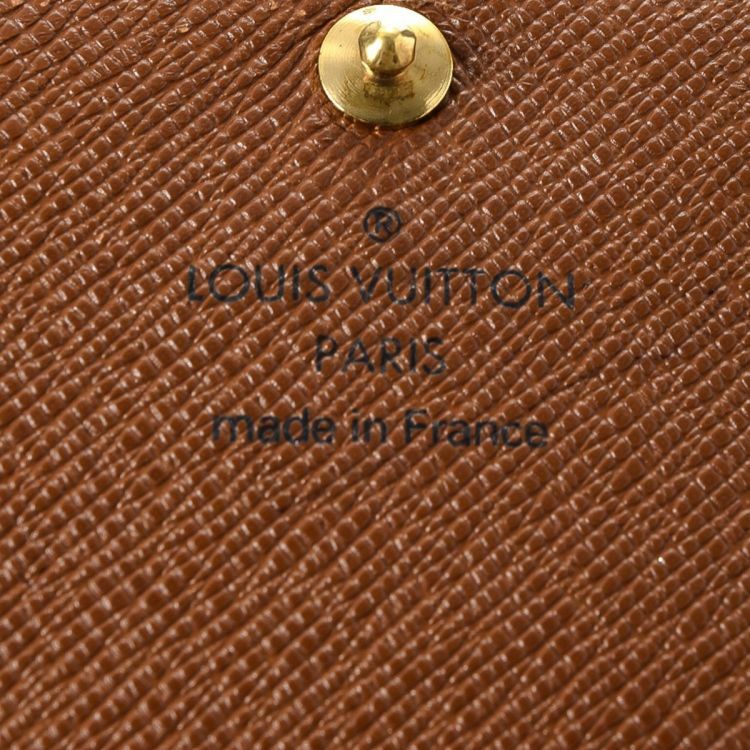 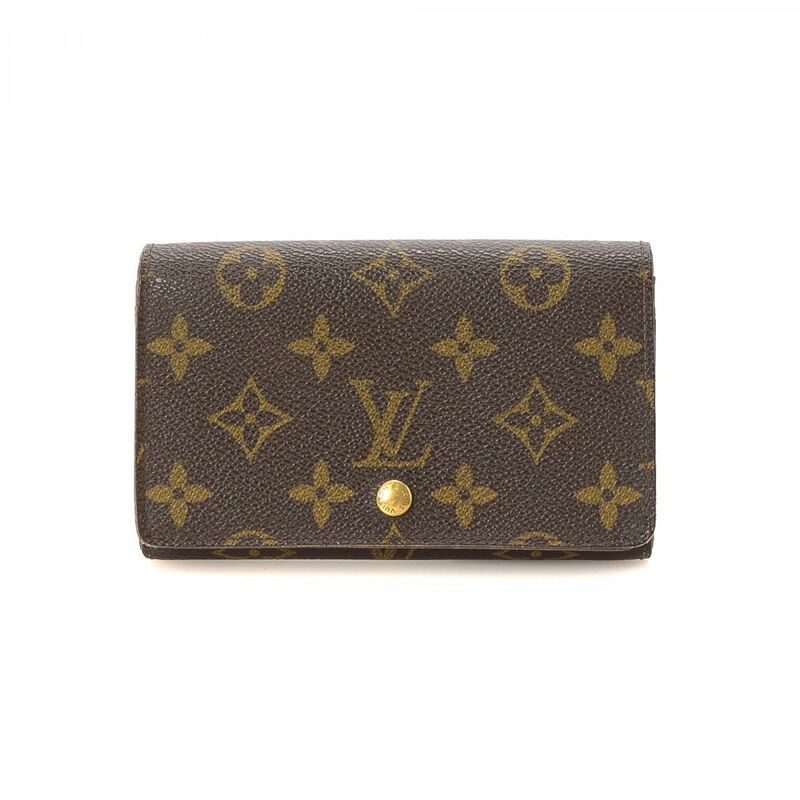 Description LXRandCo guarantees the authenticity of this vintage Louis Vuitton Porte Tresor wallet. 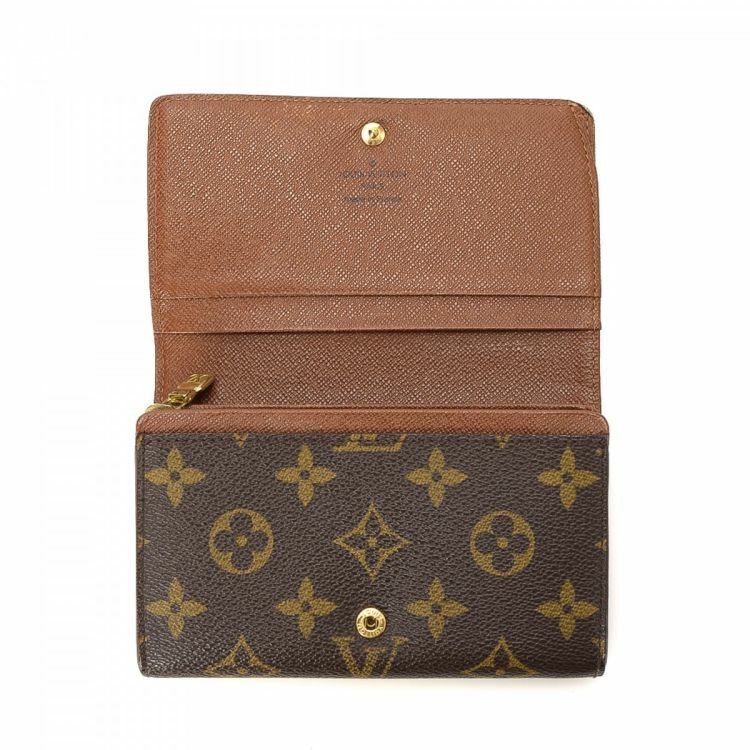 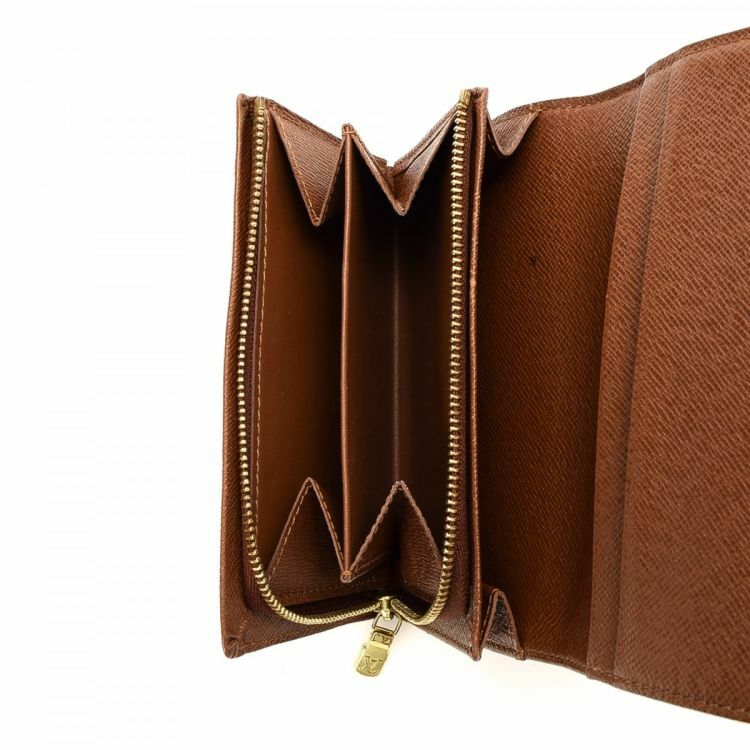 Crafted in monogram coated canvas, this elegant compact wallet comes in beautiful brown. 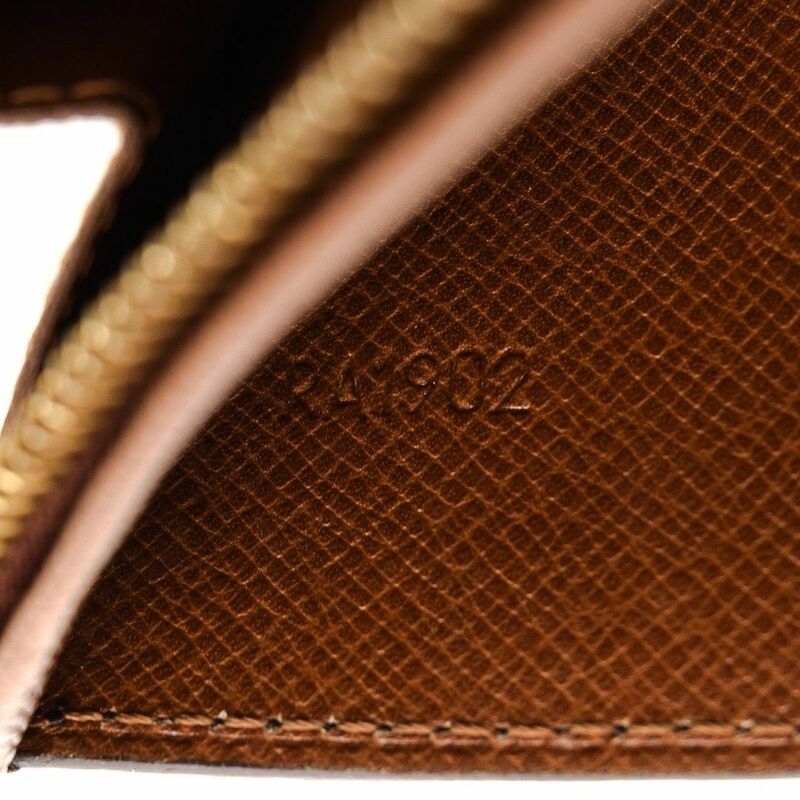 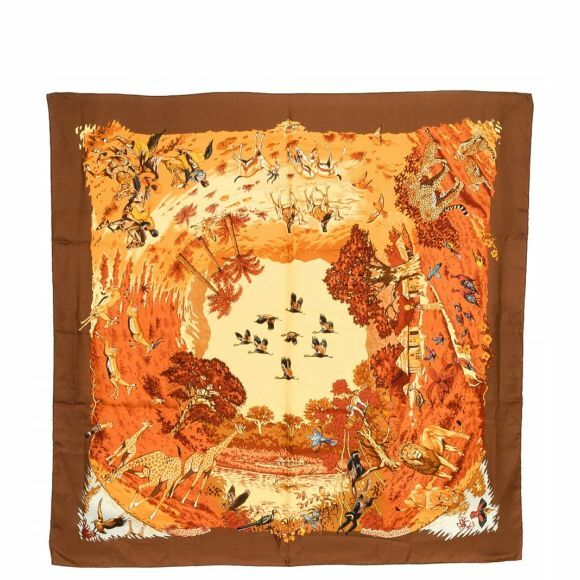 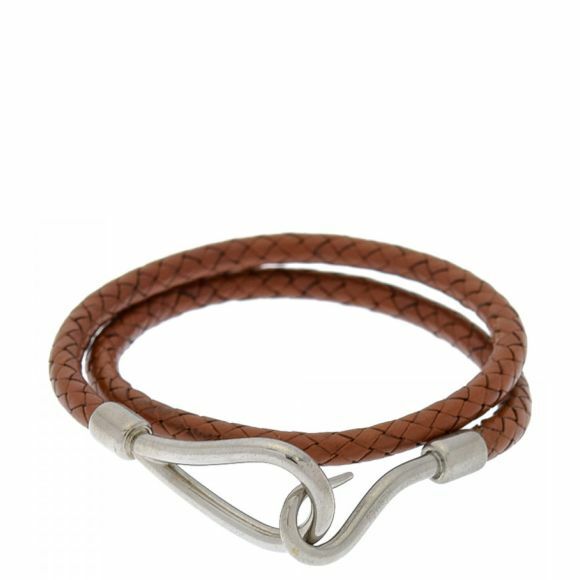 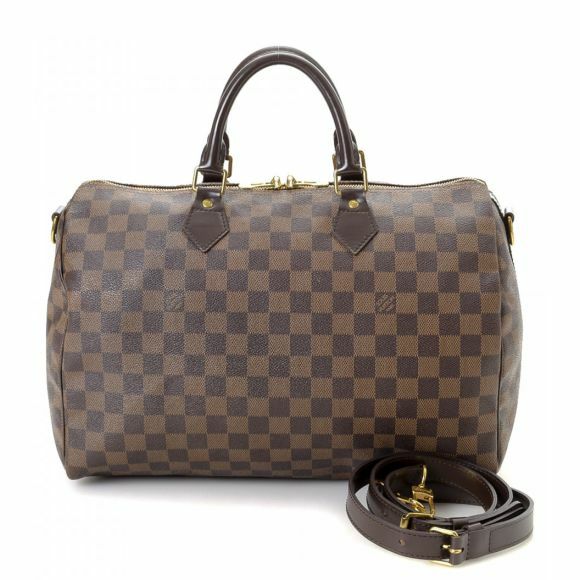 Due to the vintage nature of this product, there are minor scuff marks on the corners.